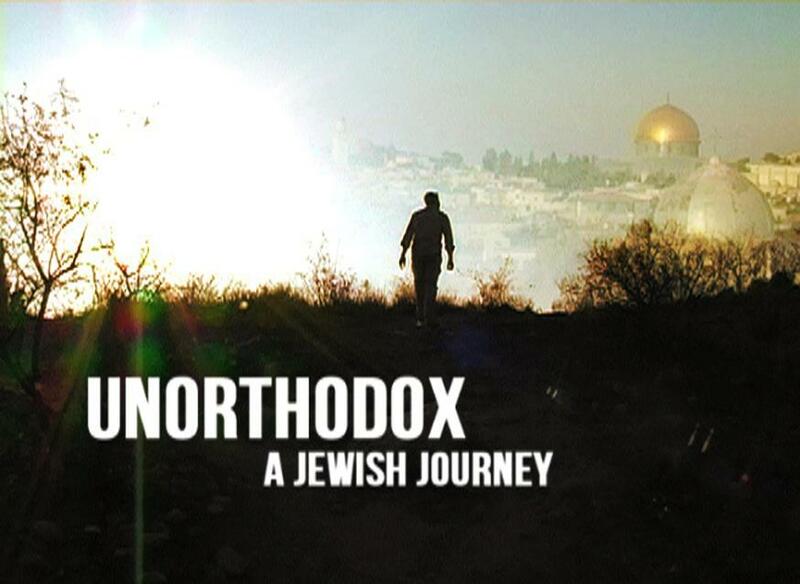 One of my good friends Shira is involved with the documentary film “UNORTHODOX” that some of you might have already heard about. The film is already seven years in the making andÂ they’re now working on raising their final funds on Kickstarter. Â ItÂ follows three kids as they spend the year studying in Israel after high school. It’s framed by the story of one of the directors (Anna), who grew up in the Orthodox community but ultimately left it. I met Shira several years ago here in Israel through some mutual friends and we’ve worked together on a few projects. She’s an incredible actress, ridiculously funny, and I’m often blown away by some of the things that come out of her mouth. Â She grew up in a pretty religious family, and you wouldn’t know it by looking at or even talking to her unless it’s about the laws of (insert Ashkenazi accent dialect here) ShabbosÂ or lashon harah, or something called “kriyas shemah al hamitah”. Â I’m impressed with the commitment to pray immediately before falling asleep. Â Wait, so does that come before or after in-bed Facebook-stalking? Anyway, I recently had a conversation with her about what it was (and continues to be) like having grown up in such a “strict” family and community and to be living such a different lifestyle now as an adult. I can’t tell her story, but what I can say is that there’s probably no comparison to the relatively small degree of tension I experienced just considering asking a non-Jewish girl to a high school dance. Â I thought the trailer was pretty interesting and I’m looking forward to seeing the film. Â Whether or not you can relate to the stories on a personal level, the movie looksÂ pretty intriguing. Since making aliyah in 2006, Benji Lovitt has spent roughly every waking moment doing one of the following:trying to make people laugh, eating chumus, or writing about chumus to make people laugh.In addition to working with tons of Jewy organizations to promote Israel, Benji has performed stand-up comedy about Israel for groups including Hillels, Birthright Israel, Jewish Federations, and of course, at Jewlicious Festival.His perspectives on aliyah and life in Israel have been featured on Israeli television and radio and in publications such as the Jerusalem Post, Haaretz, and the Jewish Daily Forward.It is said that every time he calls CK "Mr. Jewlicious", a tree is planted in the Jewish National Fund forest.For a hilarious comedy show, contact him at benji@benjilovitt.com. Next Story → In Kiev next Sunday?